BRAVE CF 22 will be a groundbreaking event for MMA in the Philippines, as the biggest international stars will collide with some of the country's finest athletes at the iconic Mall of Asia Arena, in Manilla, on March 15th. 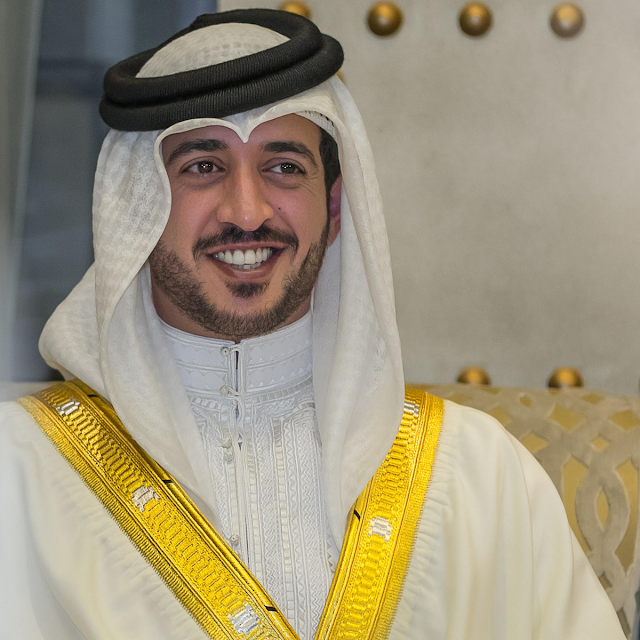 And the biggest leader and visionary for the sport, His Highness Sheikh Khalid bin Hamad Al Khalifa, will be in attendance for the historic day. He will be in the country also to strengthen the relationship between the Philippines and Bahrain, as well as making sure the sport of MMA continues its rapid development in Filipino ground, with the likes of BRAVE CF's Bantamweight champion Stephen Loman already confirmed to be in action on fight night. BRAVE CF 22 will mark the first time Brave Combat Federation, the largest sports property in the Middle East, lands in the Philippines. The country will join Brazil, Bahrain, Mexico, Morocco, the United Arab Emirates, South Africa, Northern Ireland, among others, as hosts of a BRAVE CF's vision.